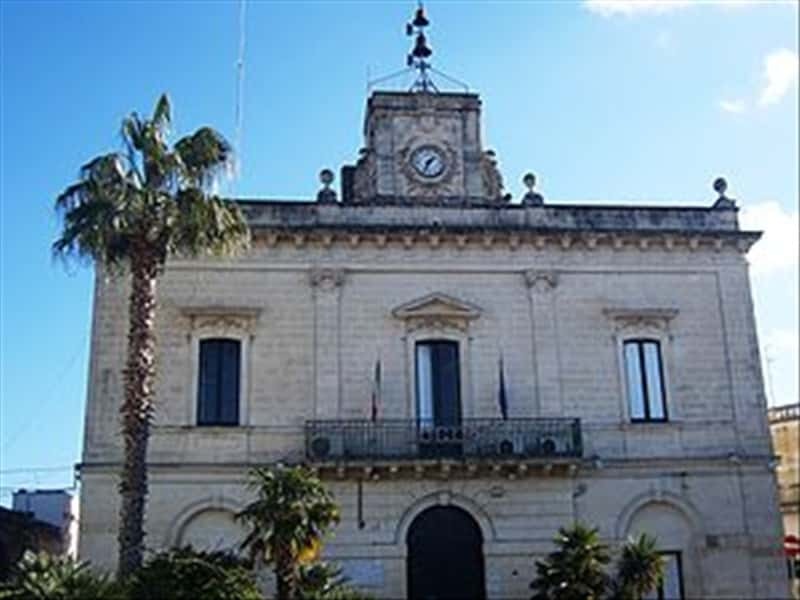 A medium size town of the province of Lecce and its territory is lined with the lands of the nearby main city. Situated at 45 metres above sea level, the local economy is based on agriculture (tobacco, olives, wheat, legumes and vegetables) and farming (beef). The origins of Lizzanello are not certain and the foundation is credited to the XIII century when it became part of the County of Lecce. It was a feudal city ruled over the times by the Families d'Afflitto, Lotti and Paladini. The most famous monument is the Duke's palace, built on request of Giovanni Paladini in the early 1600 and refurbished over the ages, still preserves an original tower in local stone. The castle presents its imposing fortified walls, whilst the interiors are empty and there is no trace of the antique wealth. This town web page has been visited 17,803 times.